Home/Bad Credit Loans, Payday Loans, Title Loans/Title Loans vs Payday Loans – Which Is Better For You? When you need money, seeking a loan might be your best and perhaps only option. But choosing the right kind of a loan is essential. 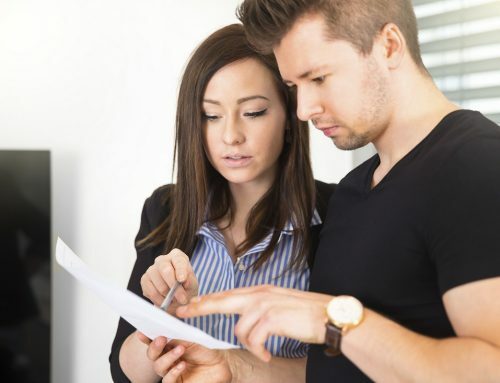 The seemingly small difference between various options can make a huge impact on your finances, so learning the exact nature of each type of loan is a must if you’re thinking about a loan – even a short-term one. The problem is that there exists a broad range of available loans you could apply for, so it’s important to know which type is best for you under the given circumstances. Having all the info in advance can save you a lot of trouble later, so it makes perfect sense to spend some time researching different possibilities before making your final decision. People who are in urgent need of liquid funds usually don’t have the time to go through lengthy procedures necessary for getting a long-term loan from a major bank, or they could already have a bad credit score that prevents them from being approved. Such individuals could still be entitled to get immediate assistance in the form of title loans or payday loans. 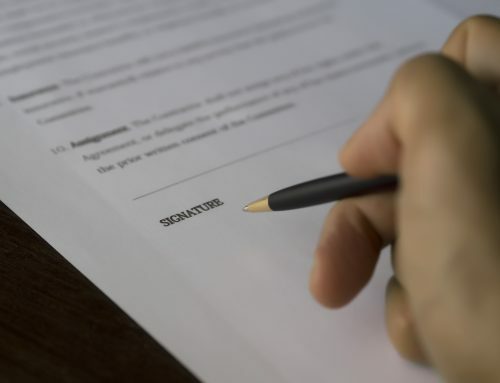 Despite some overlapping features, these two types of loans have clear distinctions and borrowers should be aware of all details before signing their names on the dotted line. 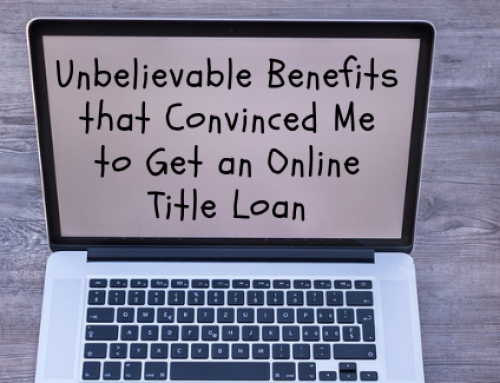 The defining characteristic of a title loan is that it must be backed by some kind of collateral, specifically by a vehicle title. The maximum amount of the loan is usually based on a percentage of the estimated car value, but title loans can be obtained for amounts as low as $100. Depending on the amount and the exact agreement with the institution making out the loan, the debt can be settled all at once or in multiple installments over a period of time. 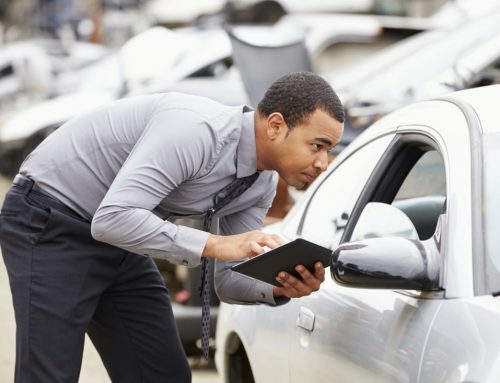 To qualify for this type of financial assistance, it is necessary to have a clear legal ownership of the car, without any prior liabilities on the same car title. Credit history is completely irrelevant in this case since the transaction is backed by tangible assets. So almost every car, truck or RV owner can count on this type of a loan when the situation calls for it. The vehicle title will be transferred to the loan company in case of a default, although many lenders want to avoid this scenario whenever possible and will frequently offer a delayed repayment plan where the debtor pays only the interest for a month or two before he is able to pay off the outstanding amount. In contrast, payday loans don’t require any type of property as collateral, since they are tied to borrower’s regular income and repaid as soon as the next paycheck comes in (hence the name). Also known as “salary loans” or “cash advance loans”, this funding method is commonly used to get through a temporary cash shortage and make ends meet until you get your next paycheck. Payday loans can be issued very quickly regardless of the credit score or existing obligations, which is why they are popular among people who would otherwise be unable to secure long-term credit or are unwilling to wait for a bank loan process to be completed. The borrower must prove his employment to the lender in order to receive cash. This is usually done by showing the pay stub or bank statement demonstrating regular monthly income, and the loan is typically approved on the spot if the necessary conditions are met. The person taking the loan must write a postdated check for the full amount of the loan plus interest calculated for the length of planned debt to finalize the deal. The typical interest charged on payday loans can be very high, up to 400% APR. What Are the Similarities Between The Two Types of Loans? Title loans and payday loans can both be described as short-term, high-interest loans that are best suited for small amounts of money that can be repaid quickly. The interest rates are typically higher than with traditional bank loans, so it doesn’t make much sense to rely on these sources of financing when you need to cover larger expenses that you would prefer paying back over an extended length of time. Neither type is tied to borrower’s credit history, which is why the lender assumes a considerable amount of risk which is partially mitigated through higher interest rates for all customers. 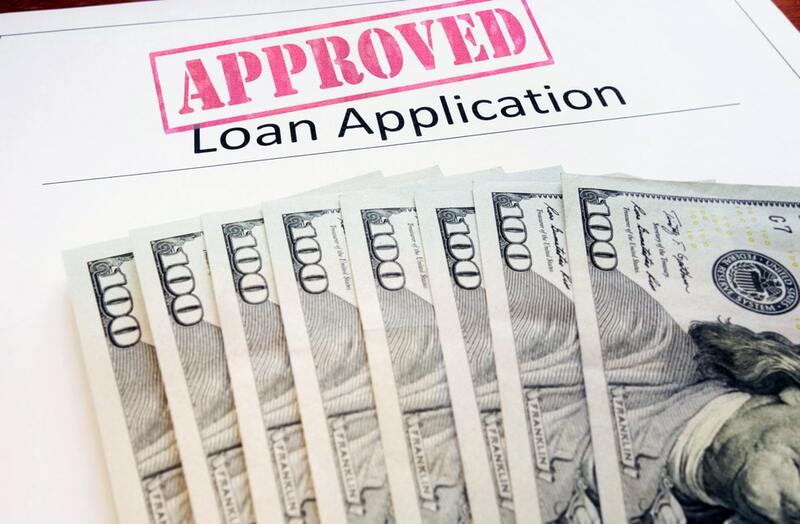 Speedy approval procedure is another factor that these two types of loans share in common, making payday loans and title loans worth considering whenever there is some kind of urgent crises that must be addressed without delay. Simplicity of the process is a big reason why millions of people use these credit lines even if they are able to gain access to long-term financing if they wanted to. Both types of loans are considered to be valuable forms of help for people with lower and mid-range income levels, particularly when unexpected expenses need to be handled quickly. The most obvious difference between title loans and payday loans is that the first kind is secured by a material asset, while the latter type is classified as unsecured. In practice, this means that the loan company has much less uncertainty with title loans, although there is still some possibility for the car to be stolen or wrecked before the loan comes due. In case of a payday loan, the amount owed should be returned in person on the agreed date, although the lender can cash the check if the debt is not settled. Again, it is possible (though unlikely) that the lender lost his job in the meanwhile, putting the lender at risk. Another key difference is the length of the repayment period. Payday loans are rarely issued for periods longer than two weeks and are expected to be paid in full at that time, which is why they can never exceed the amount stated on the previous paycheck. On the other hand, title loans can sometimes last for several weeks or even months, and refinancing is possible in certain cases. That means car title loans are typically somewhat larger and can be used for larger cash needs. This is a question that can’t be answered definitively – each type of loan has its own advantages and disadvantages. Despite their considerable similarities, payday loans and title loans are intended for different situations and lenders need to be aware of exact conditions in order to adequately estimate which one they actually need. It would be a mistake to equate these two categories and to ignore the small but relevant distinctions that could have serious consequences when the loan comes due. But as a rule, payday loans are usually a better option when you urgently need some spending cash, your next paycheck is still a few days away and you’re willing to pay off the entire loan (with interest) with your next paycheck. However, if the amount needed is higher than your weekly income or you can’t realistically pay back what you owe with your next paycheck, title loans become the more attractive option. 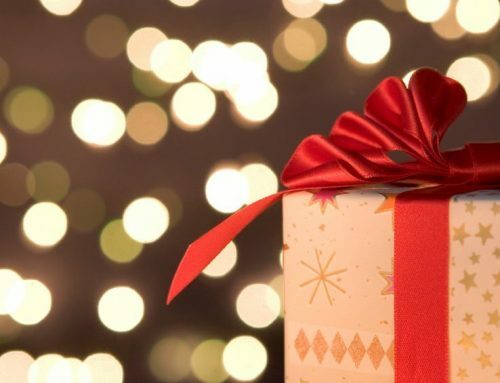 Of course, individual circumstances may vary and the final decision depends upon a number of factors – for example, people who don’t own a vehicle obviously would not qualify for a title loan. Every loan can spiral out of control if you fail to take certain precautions, and title loans and payday loans are no exceptions. It is very easy to forget that the readily available cash is not actually yours and that you are borrowing against your future income. For this reason, it is highly recommended that loans are taken only when absolutely necessary and no other solution can be found, and even then the amount shouldn’t be greater than is enough to solve a problem. Doing a background check of the lender such as reading their online reviews and also inquiring about any additional fees are also important steps that can reveal some hidden risks with certain lenders. These simple steps should never be skipped, even in the most desperate times.